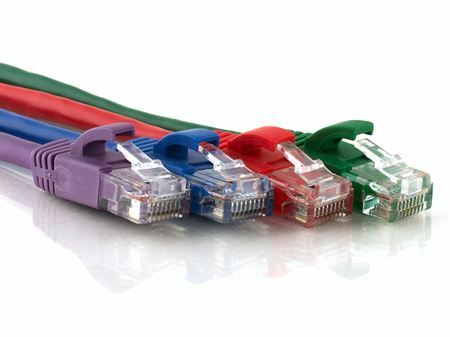 Networx® AT Modem cables will give you only the highest quality high-speed communication when connecting your PC to an external modem. 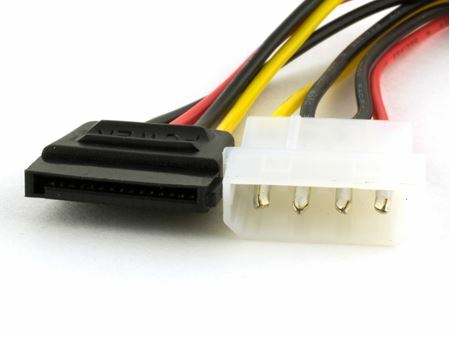 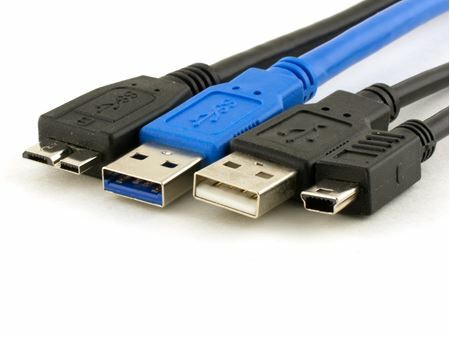 Networx® high performance Fully Loaded Serial Cables are ideal for connecting serial devices to your PC. 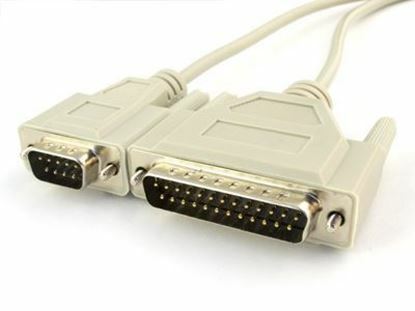 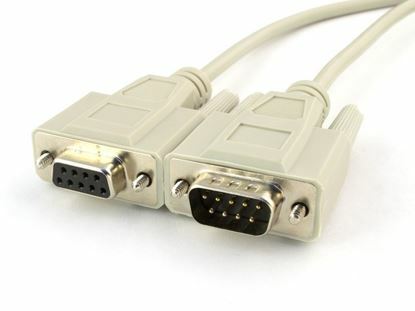 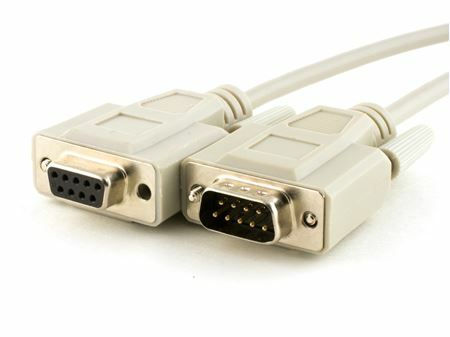 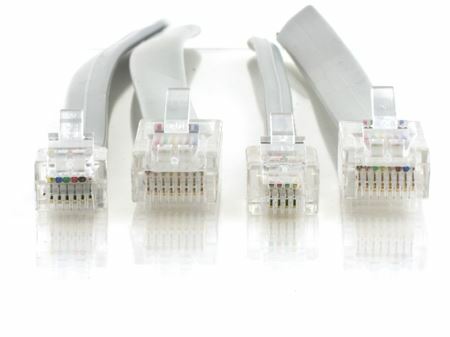 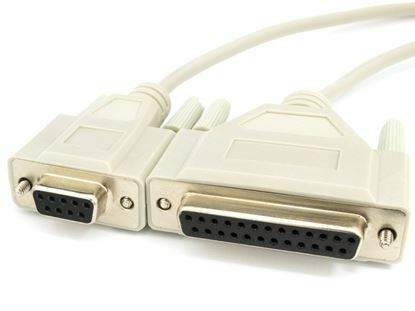 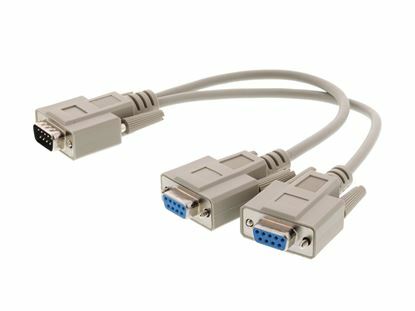 Networx® Null Modem cables will accurately allow two DTE or DCE devices to communicate without error. 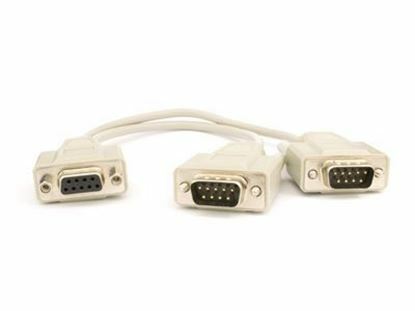 Networx® Null Modem cables will accurately allow two DTE or DCE devices to communicate without any degradation in the data flow.